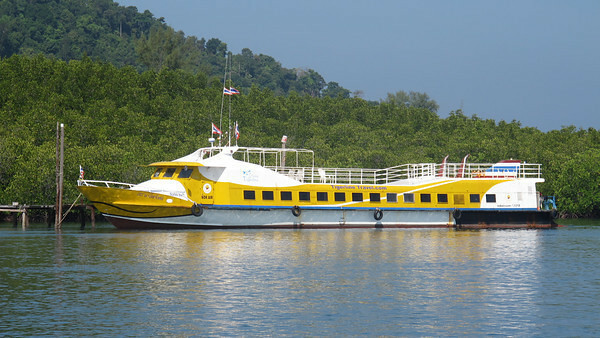 The Koh Lipe to Krabi Airport Ferry transfer takes 5.5 hours. 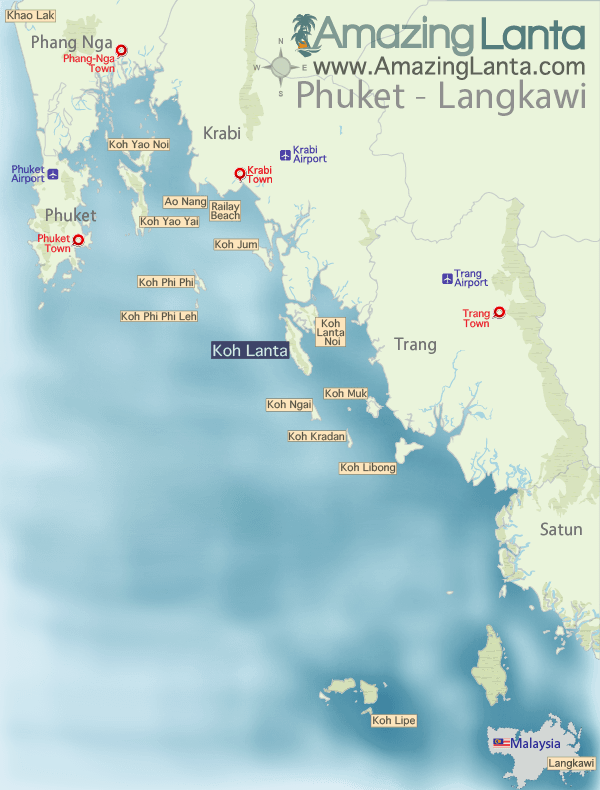 It combines a ferry transfer from Koh Lipe to Krabi Klong Jilad Pier and then a minivan from the Krabi pier to Krabi Airport. 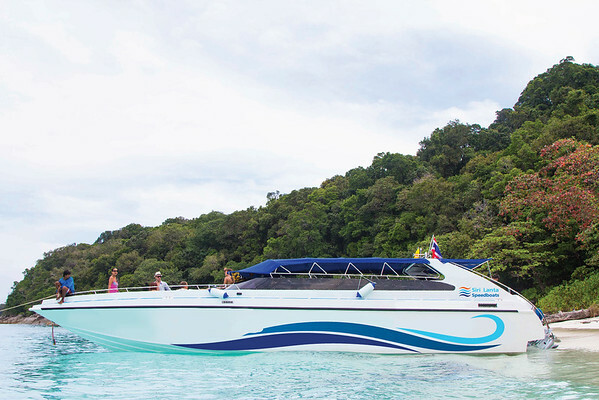 View the Koh Lipe to Krabi Airport ferry timetable and book tickets online.